Industrial water filtration is essential for corrosion control and preventing fouling problems. Water that is left untreated can damage expensive industrial equipment, resulting in unforeseen repairs and excess maintenance costs. A comprehensive industrial water filtration system from Culligan can help to remove the solids and minerals responsible for damage and corrosion from your: boiler feedwater, cooling tower water, process water, pump water, discharge water (industrial wastewater) and more. If left untreated, sediment and minerals in source water can easily score bearings and shafts, reduce heat efficiency, corrode piping, and foul boilers. Some of these problems can be reduced with chemical water treatment, but they typically cannot be alleviated entirely without physical filtration to remove the actual contaminants from the water. Culligan Industrial Water understands the unique challenges of filtering industrial water. We know that industrial processes often generate heavier solids and utilize more abrasive chemicals. Whether you require pretreatment of source water or post-treatment of process water, we have the technology to meet your needs. From reducing utility spend on heavy machinery to extending the lives of your most expensive industrial investments, our solutions are customized for your unique needs by a local expert with in-depth knowledge of commercial water treatment. Culligan Industrial Water’s commercial water treatment systems facilitate maximum cost-effectiveness by making use of some of the most innovative commercial water treatment and technology solutions in the industry, with American-made designs and components. With a powerful combination of commercial water treatment systems and products, we’re ready to work with you to solve your most challenging commercial water problems. Promote consistent production in operations to include a wide variety of water treatment options, including reverse osmosis, water softening, ion exchange, deionization, and multi-media filtration. We know that one-size does not fit all. Our water filtration experts can analyze your source water, and our engineers can custom-build a water filtration treatment system to meet your specific water treatment needs. 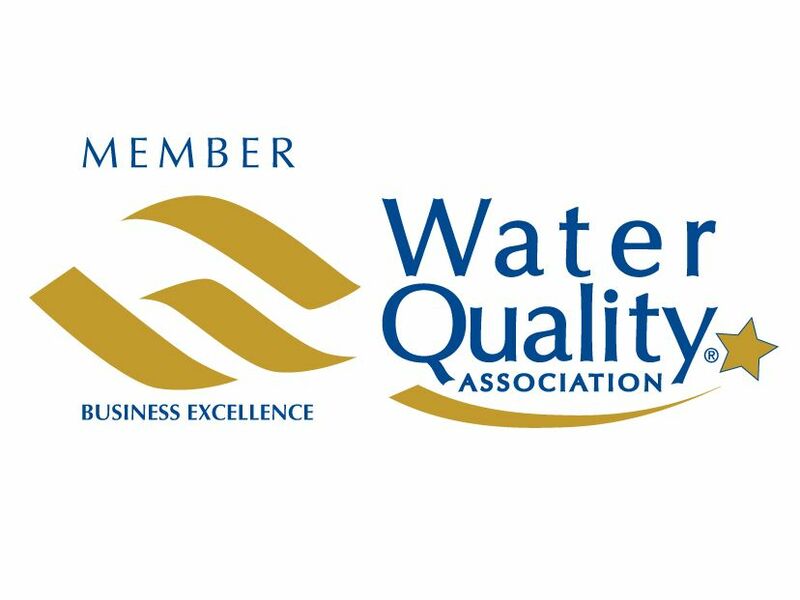 Culligan Industrial Water can provide you with an effective water filtration system that will ensure your discharge water is in compliance with EPA, FDA, USDA and state regulatory guidelines for your industry. We utilize the latest water treatment technology, and the best components available to deliver an optimal and cost-effective water treatment solution for your industrial or commercial business. Whatever your water challenges may be, Culligan Industrial Water can provide you with an effective, efficient and economical solution.